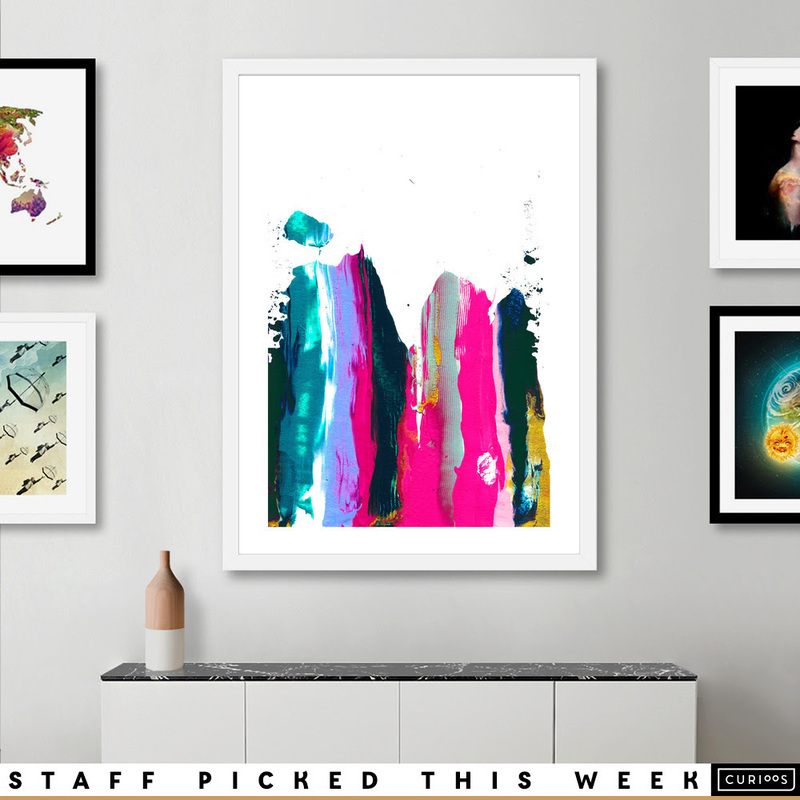 My Dear I Believe We Made A Mess Of Things was Staff Picked by Curioos for the weekly top 100 selection! 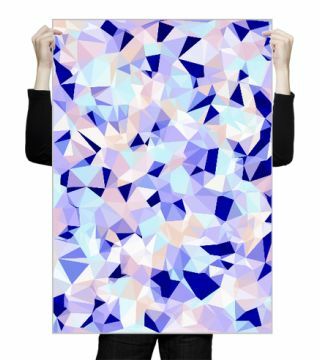 Jules Abstract Was Featured on RedBubble Home Page. I absolutely love working with Redbubble! Their products are high quality and they do an excellent job of supporting their Redbubble artists! Red Bubble selected my artwork this week to be featured on the homepage! A huge thank you to Red Bubble for selecting my print. This piece was inspired by my sister's personality. Julie, who usually wears jewel tones, is a superhero mother to my special needs niece Skylar. She brings me daily inspiration and I am so honored that others feel that love and inspiration by purchasing this particular design. My Pastel Painted Roses pattern is featured on the Cow Cow home page. So far two of my designs have been featured by Cow Cow. How exciting is that? I love how colorful it came out in the printed design. Thank you Cow Cow for all of your support and I look forward to doing future business with you. As a designer it always feels great to know that your followers are in good hands with great products that you know they'll be satisfied with. Hello happy followers! I was so excited to open my email to find that Cow Cow printed my Lee Abstract design and used in a promotional email. What I love about this product is it's a skirt AND a dress! You can use it on the beach, or any location during these hot summer months. 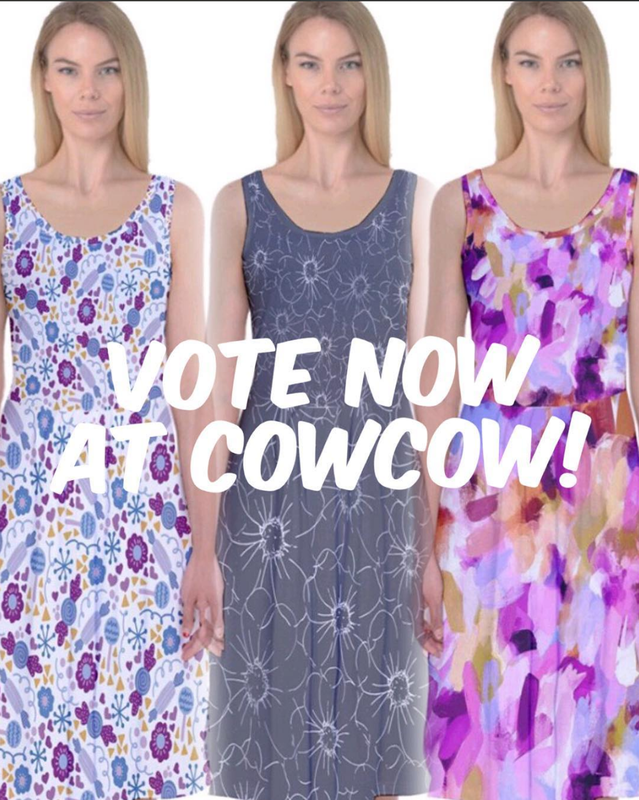 Right now CowCow is offering my Lee Abstract 2 way Midi Beach Skirt for just $16.99 with FREE SHIPPING! That's right absolutely free shipping worldwide! This product is usually priced at $32.99 so grab yours before August 16th, 2016. Use the following promotional code to receive the discount: COUPON CODE : 2WAYS. My Galloree Shop is now open! Each day I have been branching out and searching for new companies who I trust to pair my designs with quality products. I have now paired with Galloree. 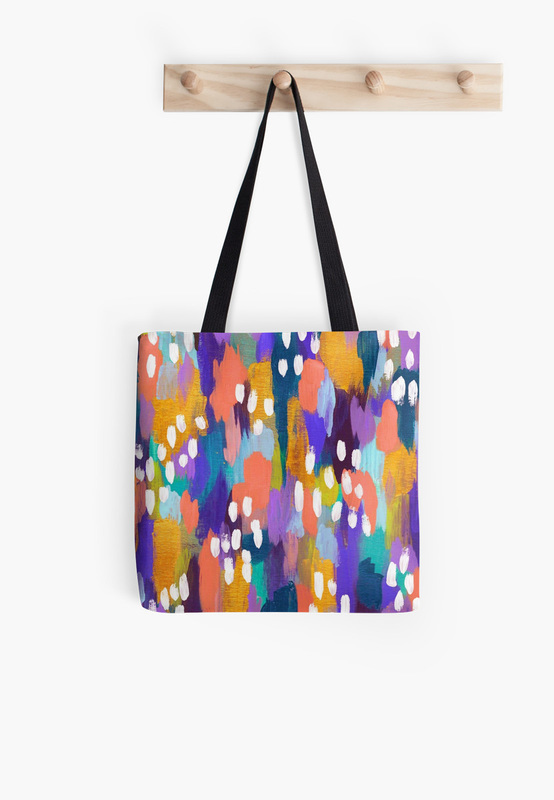 What I love about Galloree is you can buy my surface pattern designs on a variety of products like all over print tees, skateboards, tote bags, mobile skins and cases, shoes, home decor items and more. I would love for you to stop by and take a look at my new storefront. Remember to follow me on Facebook to receive coupon codes and discounts to my shops including Galloree. My Bespo Shop is up and running and ready for you! Oh Bespo! How I love your wonderful lamps, bean bags, cutting boards, and all around cute home decor items. I have paired with Bespo a UK Print on Demand company who has a variety of cute and creative home decor items at very reasonable prices. 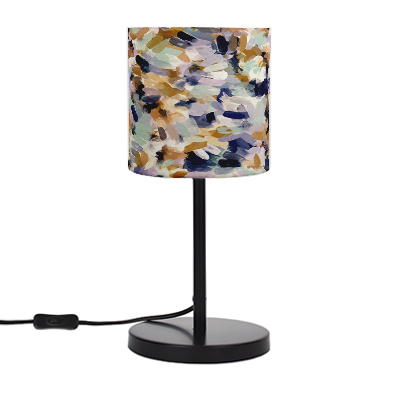 I have had such fun designing this Lee Abstract Lamp. ​ Did you know I worked as a theatrical lighting designer for several years before pursuing surface pattern design? I've always wanted my own line of lampshades and now Bespo has made that wish come true. Check out my online store and follow me on Facebook for coupon codes and discounts. I feel so blessed and priveleged over the past few months to have paired with such wonderful companies whose products support my vision for my designs. I'm completely flattered that Zippi chose me to be a featured artist of the week for their home page. Thank you to Zippi for the recognition and thank you to all my followers for your recent purchases. 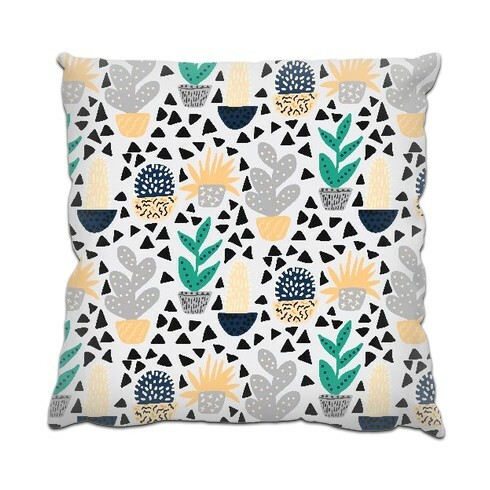 You're making this surface pattern designer's dreams come to life.